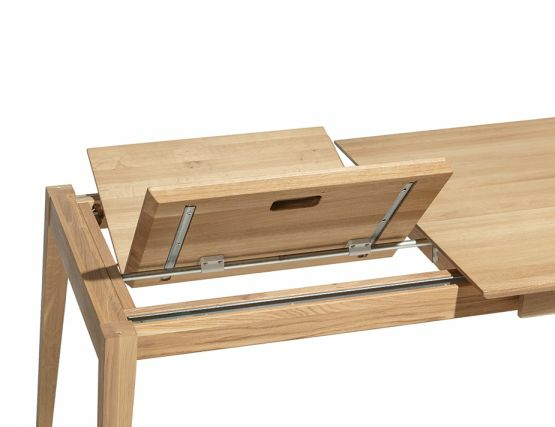 Now this blissful table comes in an extendable version allowing the entertainment to commence in the most grandeur of fashions. 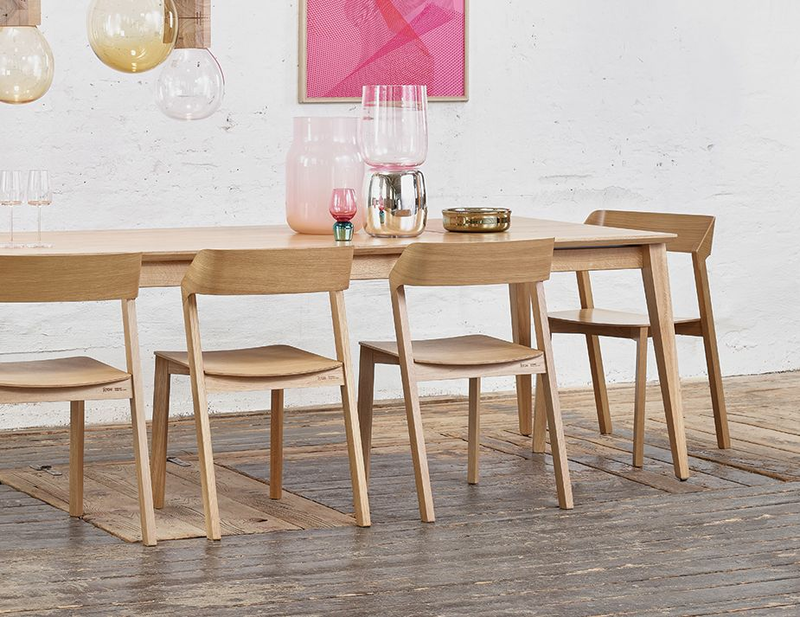 From a standard table length of 200cm to 260cm the seating arrangements grows from a comfortable 8 to a comfortable 10. 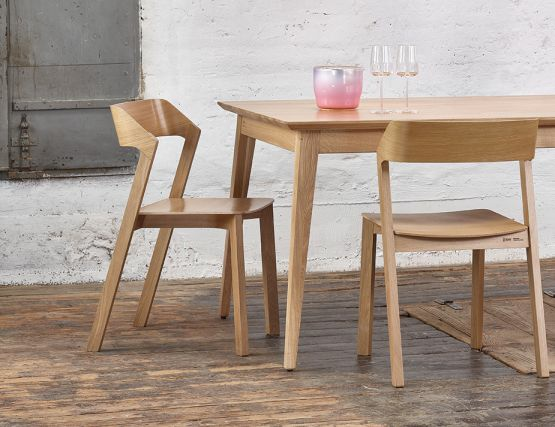 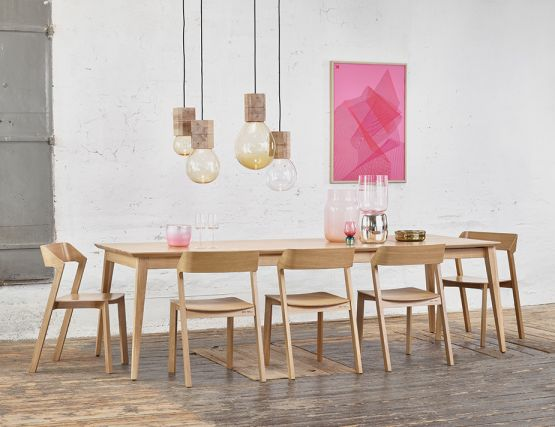 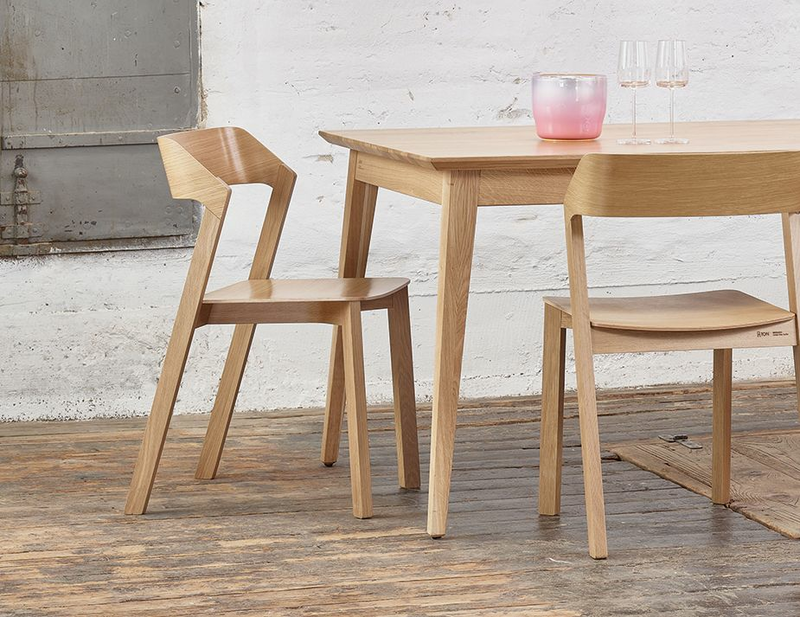 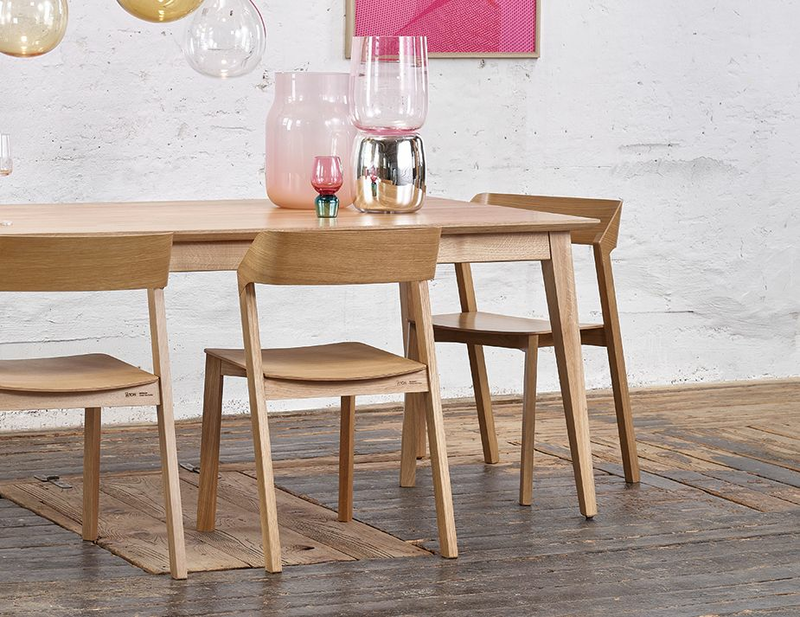 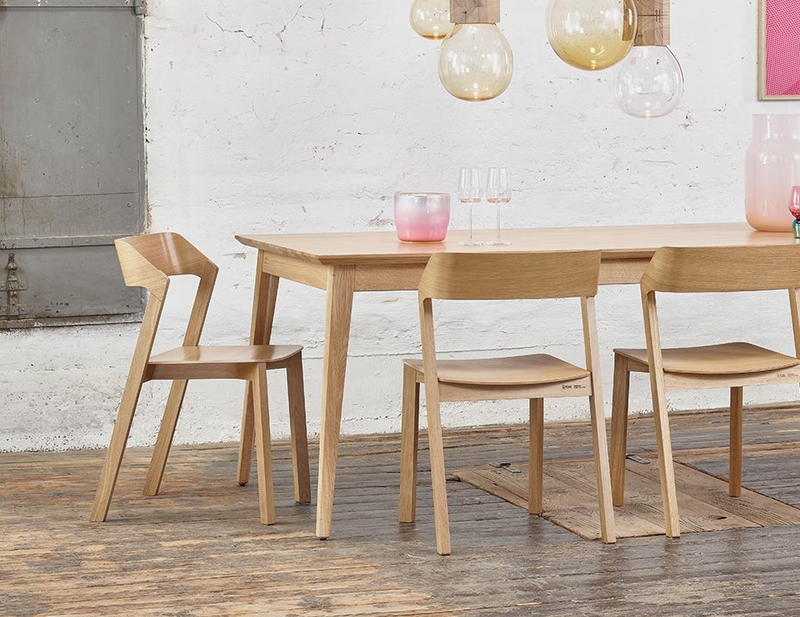 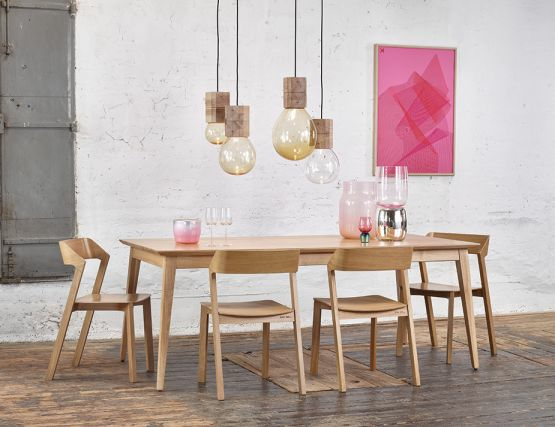 Without a doubt, the Jutland Natural Oak Dining Table is easy to enjoy for many years to come. Never dating or easy to tire of, this graceful table gives you the gratification you deserve.